Largo da Sé, Lizbona, Portugalia : Rezerwuj teraz! 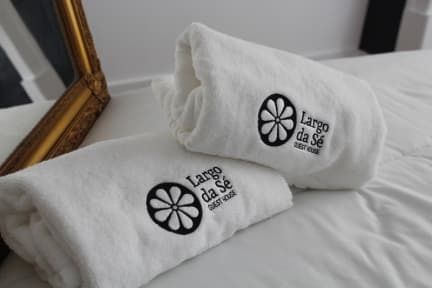 Guests staying at Largo da Se Guest House can choose between air-conditioned double rooms and suite. Guests of the rooms have at their disposal 3 shared bathroom, a common lounge and a dining area. Guests of the suite have their own private bathroom. All guests can start the day with a free home-made breakfast provided by the team. This guest house offers free WiFi. In the surrounding area there are plenty of options to dine. From traditional Portuguese restaurants to various international cuisine restaurants and fast food. At night guests can visit the trendy Bairro Alto area, with a bar in every corner. 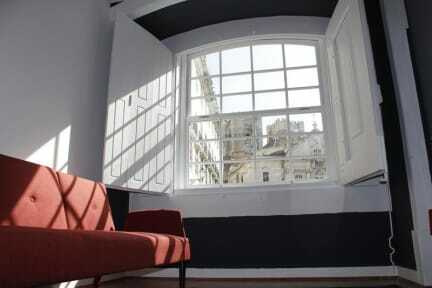 The commercial areas of Rua Augusta and Chiado are within a 5-minute walk. The historical Alfama neighbourhood with its Fado Houses is 450 meters away and the São Jorge Castle is a 12-minute walk. Come discover Lisbon and its 7 hills starting from an historical location in the center of the city.